Since October 2014, we have helped over 224,400 people to set their career goals and identify the steps to achieve them. Over 80,000 people reported either getting a job, progressing in their career or starting an accredited course. 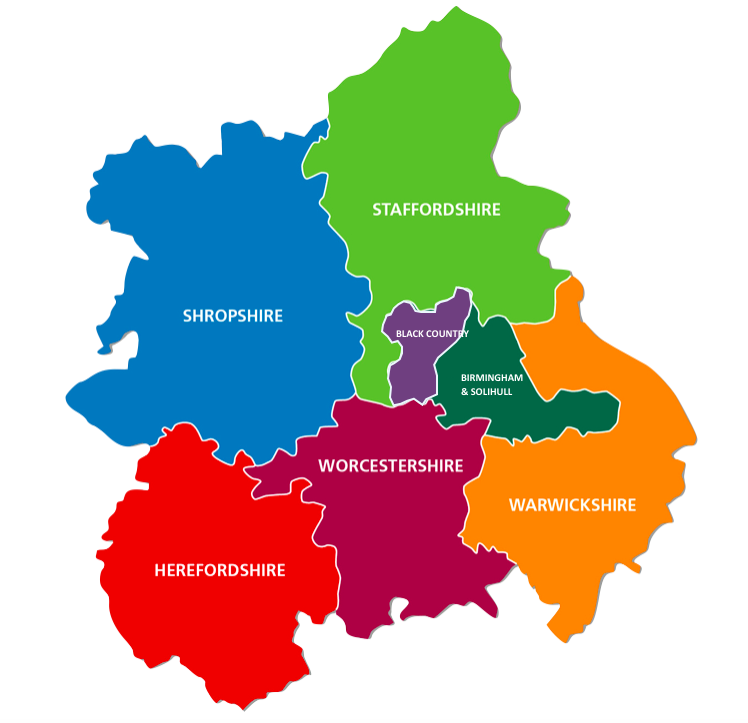 The service is delivered in libraries; community centres; colleges, jobcentres and many other venues across the West Midlands. We always want to know how our customers progress. If you have had a National Careers Service session and have now got a job or started your course, let us know by completing our survey. To book your free appointment call 0800 100 900. For local appointment queries phone 0121 296 5550. "Advisers are well qualified, experienced and knowledgeable; they use their skills particularly well to put customers at ease, provide good information and help them identify their work or learning needs." "Advisers promote equality and diversity well; they ensure customers’ cultures, heritage and identities are valued and respected." "Advisers structure sessions well and provide positive feedback to customers on their achievements. As a result, customers make good gains in confidence and feel more motivated to make progress towards their career and personal aims."